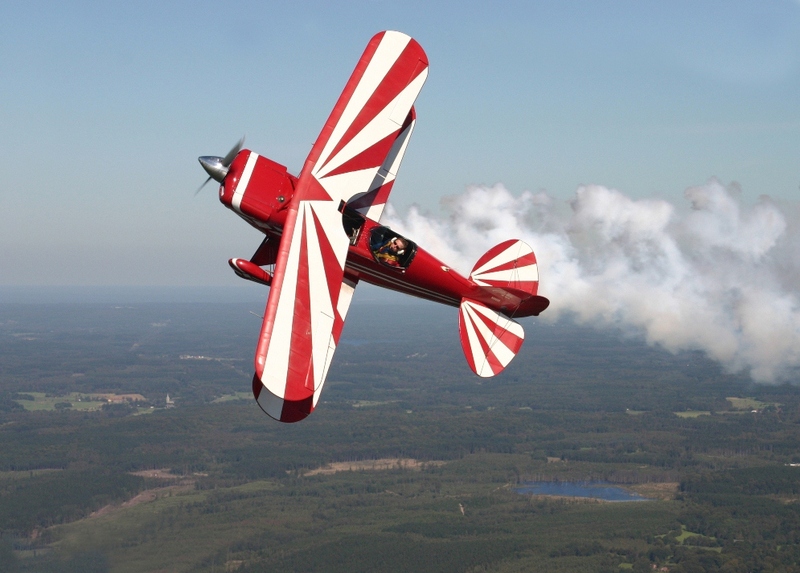 It has been a great Flying Season this year for Historic Aircraft, not only Stearman. When it comes to simple, affordable and reliable training aircraft, nothing beats the mid-century “Flivvers” – the Continental 65hp powered Piper Cub, the Taylorcraft and Aeronca 7AC Champ. These planes provided returning war veterans with the possibility to continue flying and to train a new generation of pilots with an economical, fun to fly aircraft. Beautiful and recently restored S2A. Complete progressive restoration between 2005 and 2013. Airframe stripped to bare fuselage, repsrayed, recovererd in Ceconite. New avionics/ic & wiring. Tail surfaces in 2010. Wings recovered in 2013. Fantastic Randolph finish. Pitts Red and White. Gorgeous. Owned and maintained by an active airshow pilot (former Team 60), Looks as good as it flies. During engine corrosion inspection 2013 no corrosion detected but some wear on camshaft. Camshaft and all lifters replaced with new. Recent air/oil separator, engine hoses, etc. .